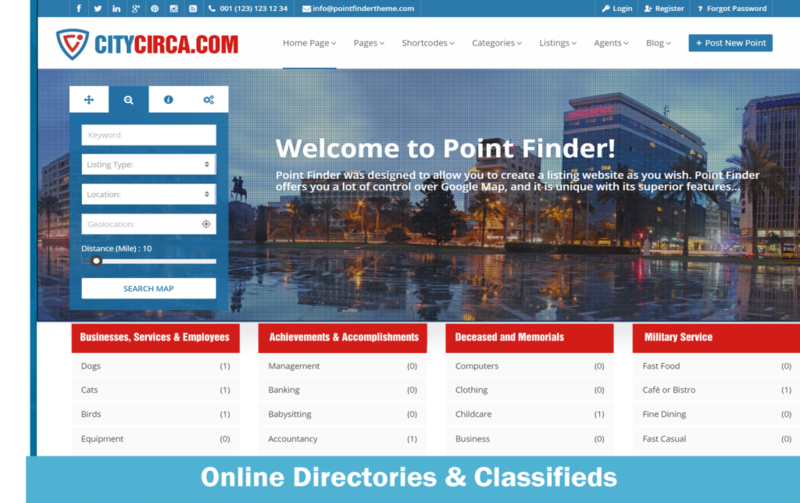 Let Great Web Ideas create a listing & directory website for you. We can create a customized system with customizable fields and a search system. It can offer you a lot of control over Google Maps, and will be unique with its superior features. You can obtain more information about our classifieds website development on the links below.